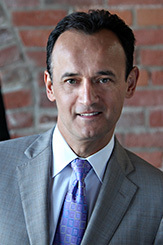 Esteban was called to the British Columbia Bar in 2016. 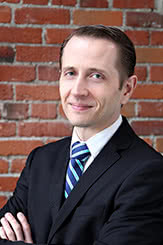 He obtained his Juris Doctor at the University of B. C., and Master of Laws (LLM) at the University of Calgary. 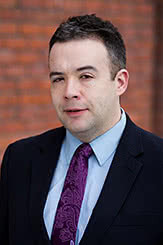 His LLM paper Taking an Interest in Land: Comparing Rights under Expropriation and Aboriginal Law provides a comparative analysis of the procedural and substantive rights under mainstream and Aboriginal takings regimes. 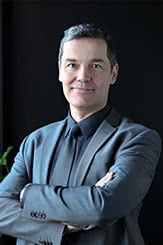 Esteban has appeared before all levels of court in British Columbia, as well as various administrative boards and tribunals. Following law school, Esteban interned with the United Nations High Commissioner for Refugees, and later with Jakarta-based Hukumonline – the premier legal information provider in Indonesia. He later worked with a non-governmental organization, implementing federal and provincial corrections law and policy throughout the Pbacific Region. Prior to law school, Esteban coached and competed in triathlons internationally. He competed in International Triathlon Union (ITU) World Cup races, and twice qualified for the ITU World Championships. 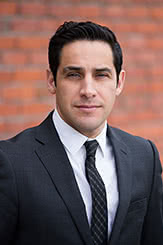 Esteban is happy to bring his diverse background, demonstrated dedication, and work ethic to assist our clients. 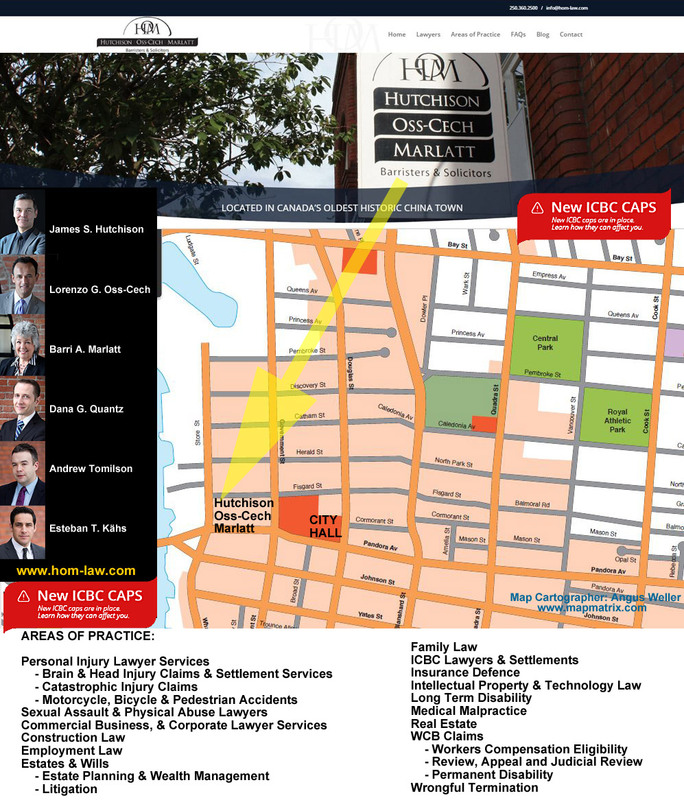 He works diligently to ensure their position is fully and fairly represented in the courtroom. "NOUS PARLONS FRANÇAIS, SE HABLA ESPAÑOL, SI PARLA ITALIANO"
Barri is particularly interbd in brain injury litigation and devotes time to a local non-profit society in support of survivors of brain injury. 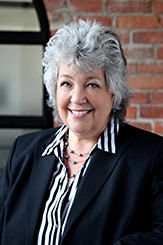 Dana regularly appears in the British Columbia trial courts, the British Columbia Human Rights Tribunal, and the Workers’ Compensation Appeal Tribunal. He also appears on behalf of clients at the British Columbia Labour Relations Board, at judicial review in the British Columbia Supreme Court, and at appeal in the British Columbia Court of Appeal.... "